March is over and along with it, our third month of development for 2019. 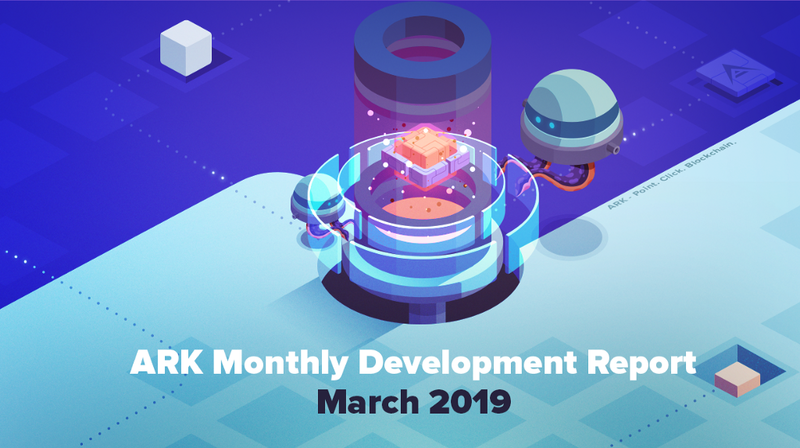 We have prepared the ARK Monthly Development Report of our Github activity for March. The ARK Monthly Development Report covers all pull requests (opened, closed, merged) as well as all issues opened and closed in every ARK Ecosystem public repository, number of contributors during that month, number of new star gazers, and total lines of lines of Github code added or deleted. This info is presented here in a concise one page blog. You can track this weekly data directly on GitHub by opening the repository of interest, clicking on ‘issues’ and opening latest ‘Weekly report digest’. Thanks to all who contribute each month and help out with development! Here’s the Monthly Digest from Fri, Mar 1, 2019 12:00 AM to Sun, Mar 31, 2019 12:00 AM. 62,925 lines of code added. 42,708 lines of code deleted. Last month there were 21 contributors.